The experience and hard skills of your employees might initially get you results, but it’s your employees soft skills that will advance and maximize greater achievement for themselves and ultimately for your business. If you’re looking to get a leg up to your competition then this training service is for you and your employees, it’s important to realize that 77 percent of employers believe soft skills are just as important as hard skills, therefore it is a critical piece of the puzzle for business operations, which often gets overlooked! Employers desire well-rounded employees who are motivated, enthusiastic, and committed to performance in the workplace. ​The core of our team grew up in the hospitality business and because of that we know the importance for soft skills and high-end service. Let us impart these learned traits to your employees with our proven approach! We specialize in all aspects of soft skills training utilizing our very own Pineapple Certification© training material. 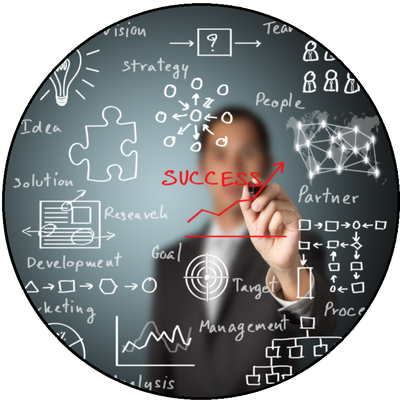 We teach your staff the soft skills to exceed the expectations in making any operation a success. Coaching, distinct from other forms of training, focuses on a specific way of “learning” for the dedicated employee, for the servant leader within every one of us. It is the natural progression and continuation of mastering the basics of soft skills into the expertise of applying these soft skills in every aspect of work relationships, and yes - even in all of life. We believe that given the opportunity anyone who has the one-on-one interaction with an objective third party (who is not tied to the organization or other executive or company influences) will gain a better focus on the desired results and objectives that other forms of organizational support cannot. 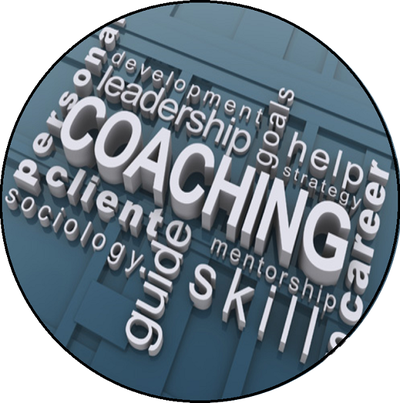 Coaching develops the servant leader in “real time” within the context of their current job, while allowing them to maintain their day-to-day responsibilities. Our consulting expertise takes a macro-view of your organization and brings it into a manageable micro approach through the lens of Servant Leadership. We do this by using a wealth of knowledge and expertise from the private club business, specifically the highest service culture application, while at the same time offering a fresh perspective on your operations by identifying and capitalizing on the unique opportunities that present themselves to enrich and propel your company's standing. In addition, we also bring great success in facilitating Board & Committee orientations, focus groups and staff development alike. "Thank you so much. I really enjoyed the portion I heard. You are really good at what you do. You present things in a non threatening way that is easily understandable! " "This is exactly what I have been looking for - a training service that specializes in the hospitality business! Now I can rest assured knowing that my staff will become knowledgeable and dependable people. Thanks HiServe Academy!"